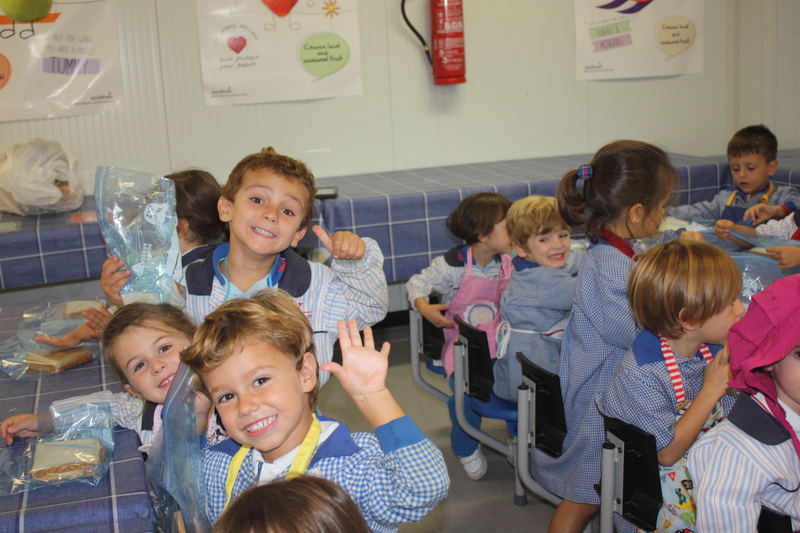 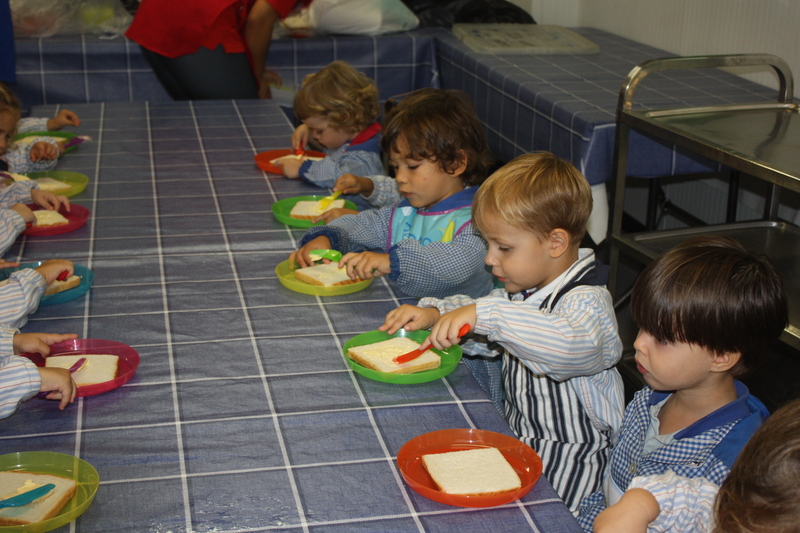 Our first cookery workshop in Early Years, despite its simplicity, is an excellent and interesting challenge for children of all ages. 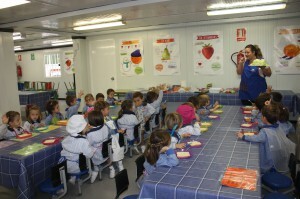 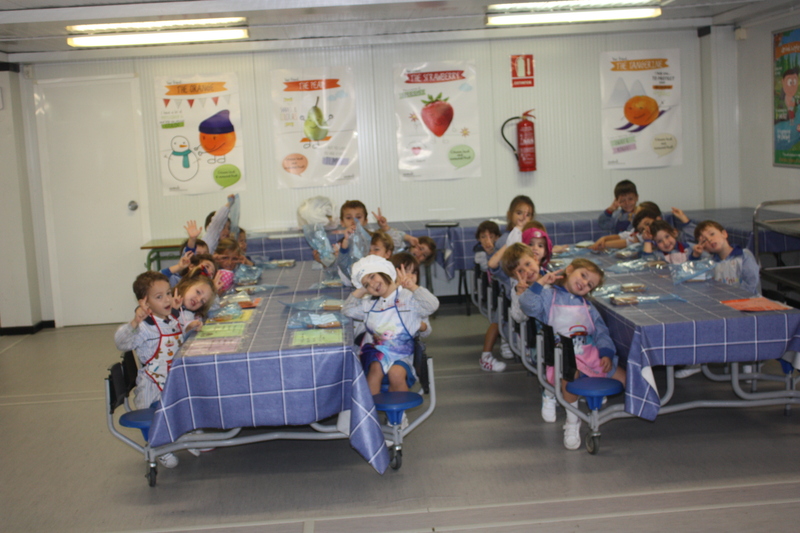 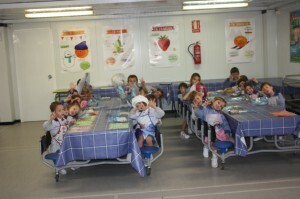 It is a chance for older children to think, draw and write about ingredients and processes and compare healthy and unhealthy eating options. 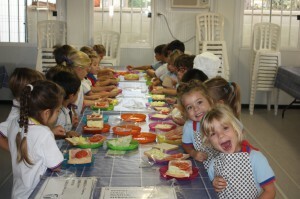 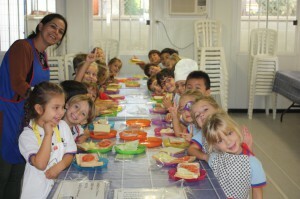 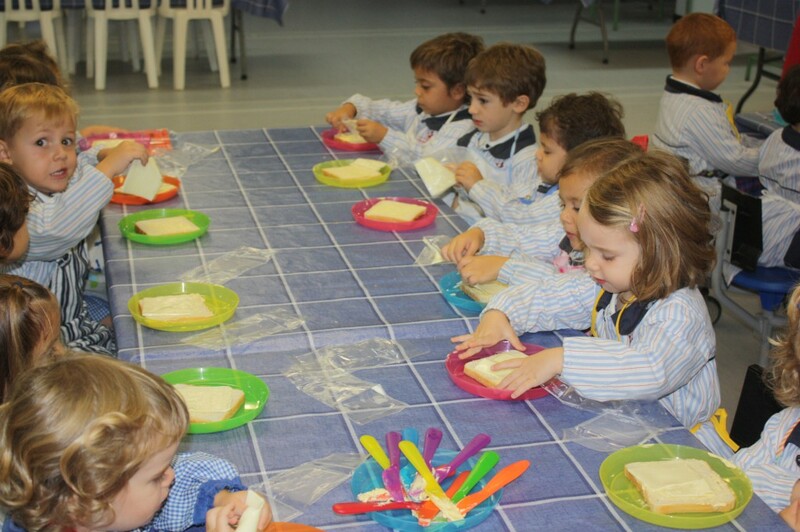 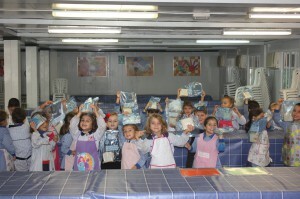 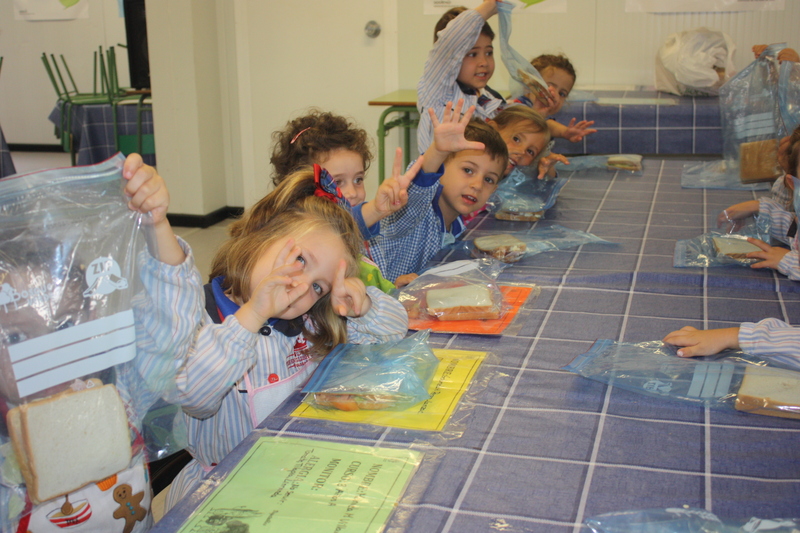 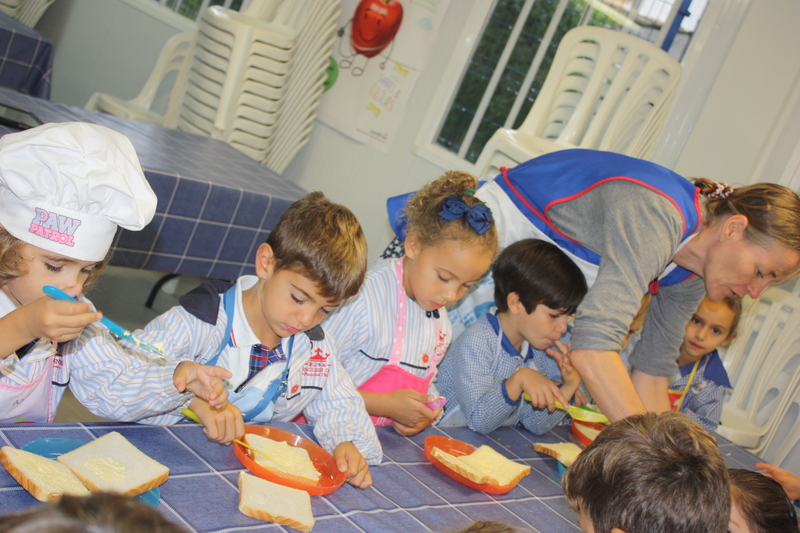 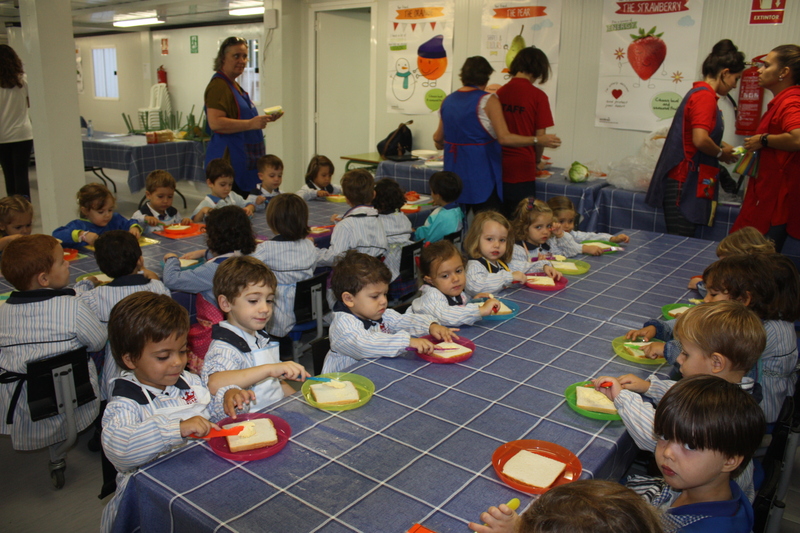 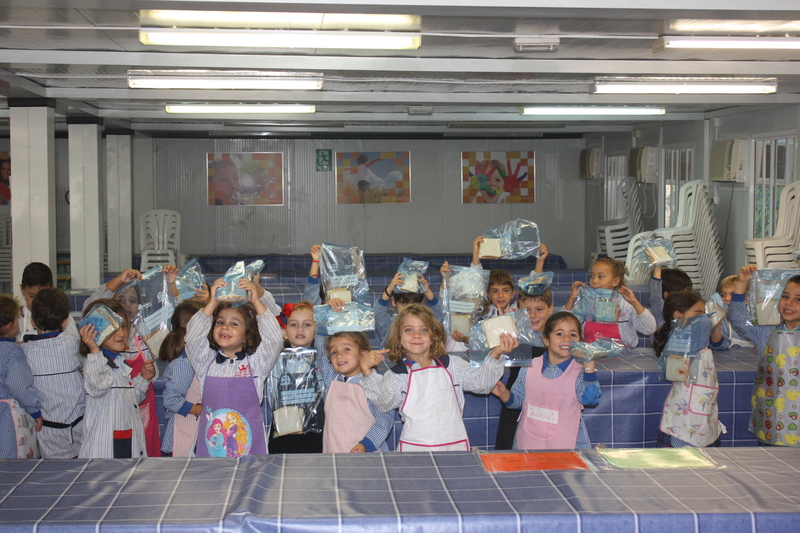 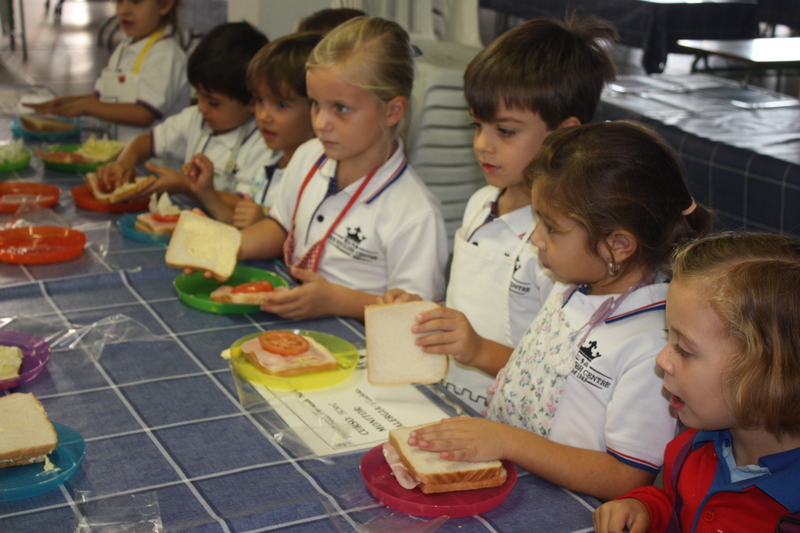 For the younger children, it is an opportunity to experiment, sense and tangibly become involved in food, and learn how to manage complicated tasks like spreading butter on soft bread. 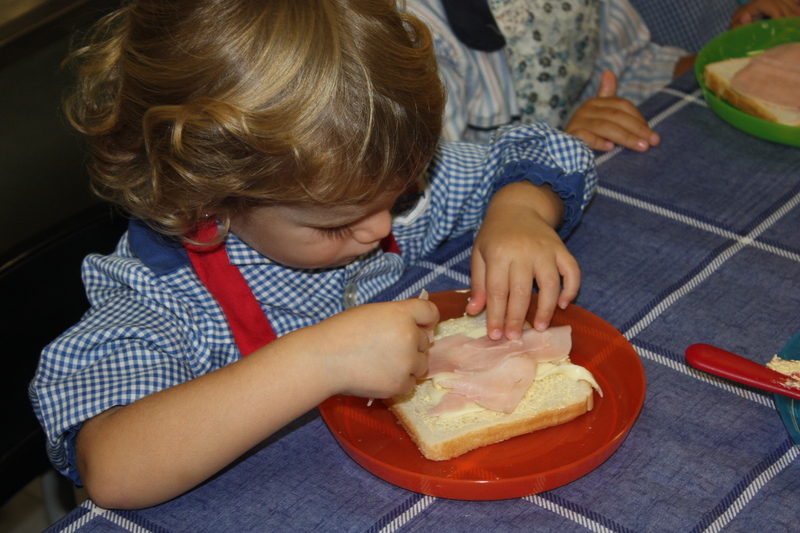 Often, these simple but well-planned activities can lead to interesting discussions back in the classroom and are the basis for work in the prime learning area of communication and language. 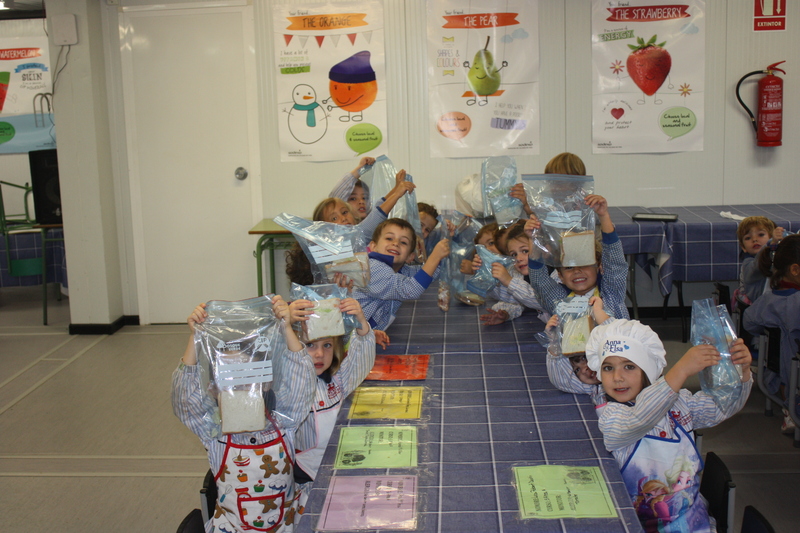 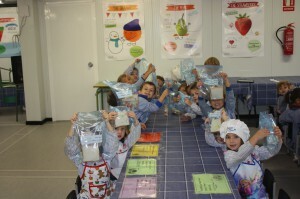 Having a “real product” to show at the end of cookery, is an enjoyable way to make children feel satisfied and confident in their own achievements. 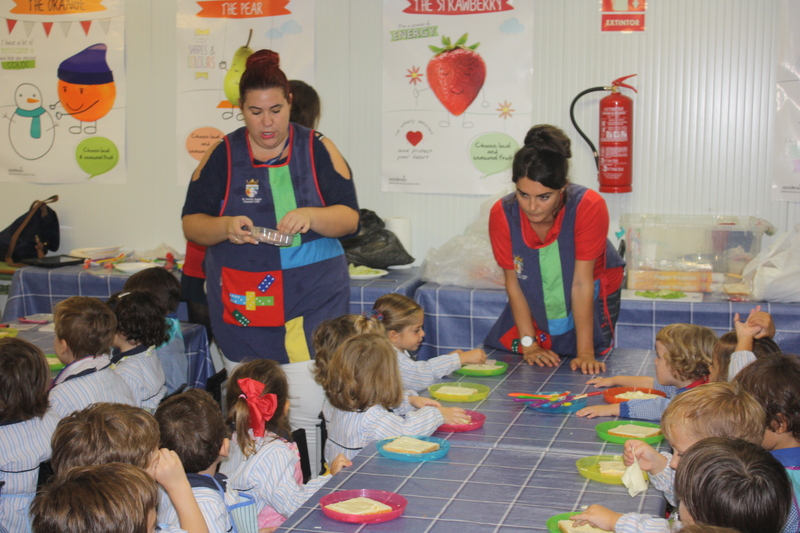 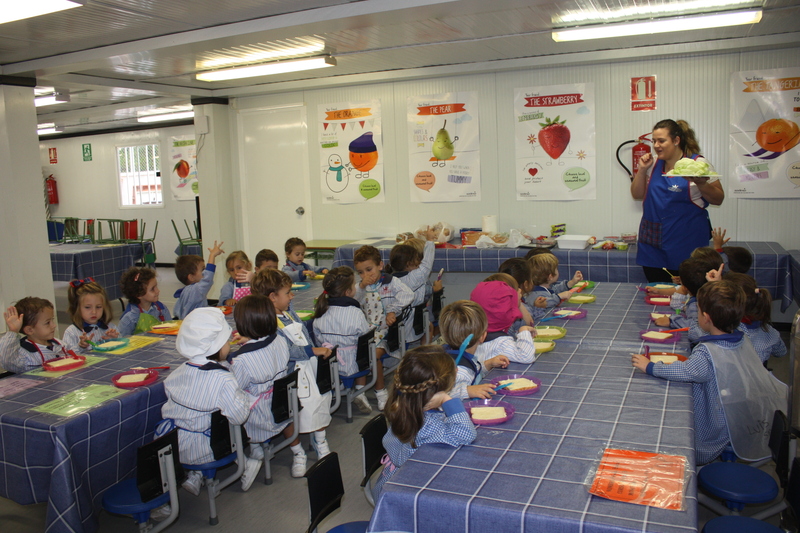 This cookery workshop is a good example of how the little things we learn early on become the basis of the big things we learn later.